Ever wondered why our towns and villages are so named? Were they a deliberate creation by our ancestors or did they evolve naturally over time? Which place was named for being ‘the place where guests are welcome’? Where is ‘the community wood’? And why would any watercourse be known as ‘the light river’? 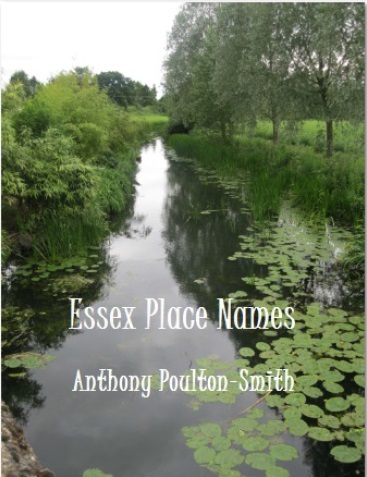 This is not just a dictionary but a history and will prove invaluable not only for those who live and work in the county but also visitors and tourists, historians and former inhabitants, indeed anyone with an interest in Essex.